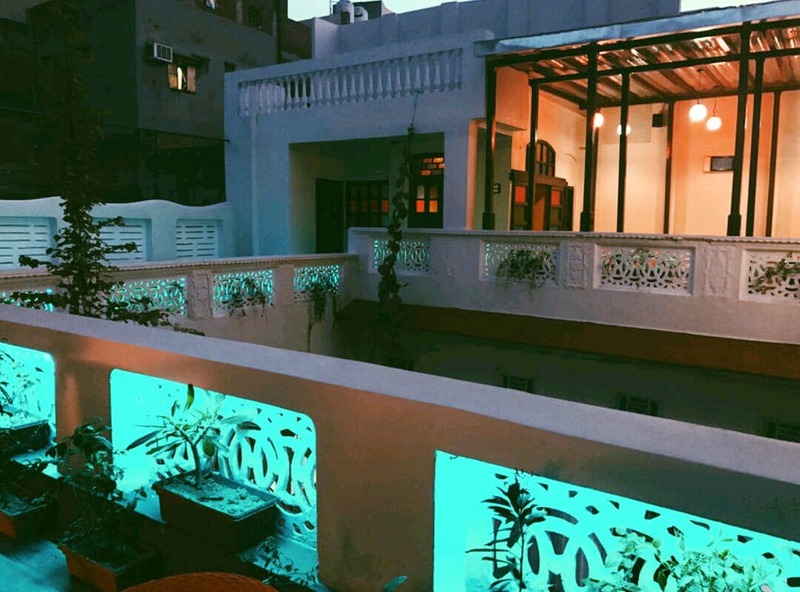 The ambience of Walled City Café attracts most. It's surprisingly located near Jama Masjid, an unlikely spot for a contemporary café! The best thing to do here is enjoy their sheesha and non-vegetarian dishes that Old Delhi is renowned for. Make your way here when you're in Chandni Chowk and are looking for a break from the usual hustle and bustle of the streets. The only thing I think they should work on is making some signboards or hoardings so that people around can find the place easily. It's hardly a kilometer away from the Chawri Bazaar metro. One can take an e-rickshaw for Rs 10 from the metro station to reach here. And for those who know where Al-Jawahar is, its just a couple of footsteps away. In case you make a trip here late at night, don't worry. The road that'll leads to the cafe is a little dark and lonely, but you're just about 50 steps away.